Damon & Naomi are heading to Europe in April to play dates in the UK and Germany. The first show will be as part of the All Tomorrows Parties festival curated by comedian (and Galaxie 500 fan) Stewart Lee. The event is at the Pontins holiday camp in Prestatyn in North Wales which runs from the 15 to 17 of April. The date of Damon & Naomi's set hasn't been confirmed. The show will be a presentation of Naomi's short film 'Fortune' with live accompaniment. Damon will also be performing a set with Richard Youngs. 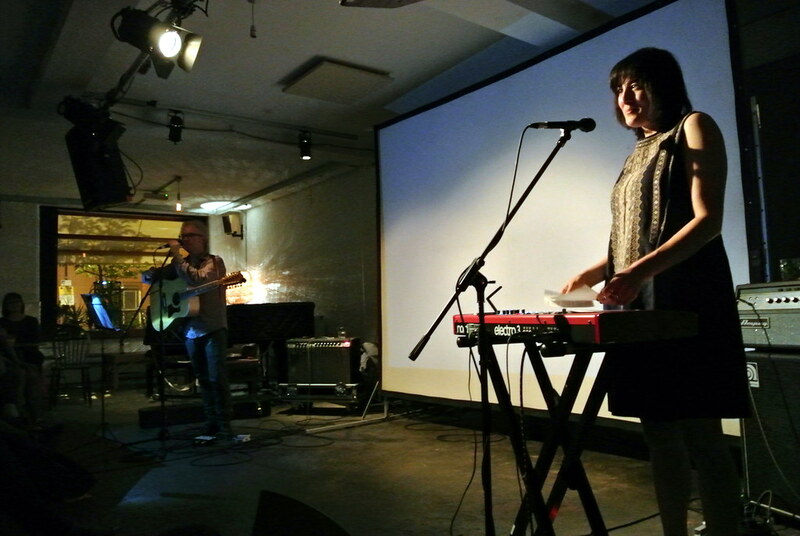 The duo (and Richard Youngs) will then head to London for a show at Cafe Oto on the 18 April and then on to Berlin on the 22 April.